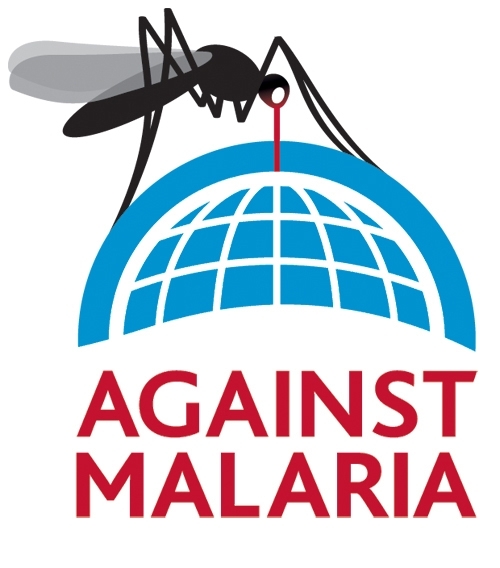 Make Malaria a thing of the past! 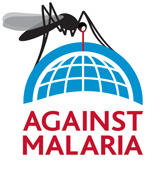 Malaria creates misery and is preventable in most cases. A mosquito net is one of the most effective methods for people to get a safe nights sleep. By simply donating a few €$£’s you can help Against Malaria save lives. Give it a go please.